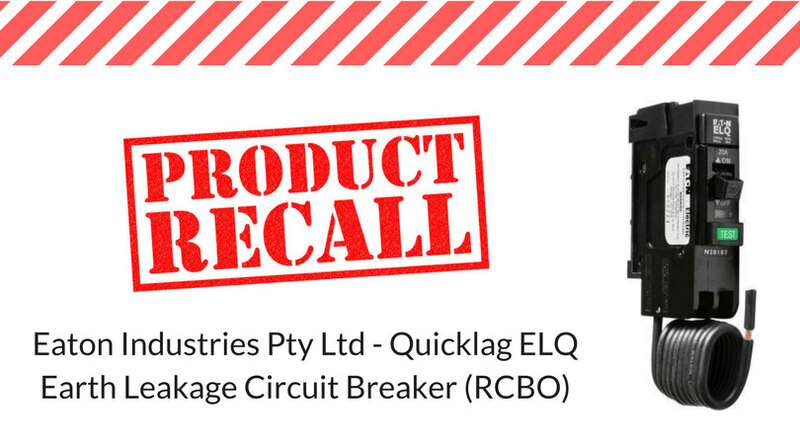 We have received notice of the recall of one of the most popular components used in light commercial switchboards across Australia. There are potentially millions of these RCBOs in use in everything from schools through to offices and retail establishments. This is a rapidly developing story, so we will keep you updated with details, and are happy to help our commercial electrical clients find out if they are affected and help them through the process. A non-compliant material has been used in the manufacture of a component, and when operating under short circuit conditions the product may express ionised gases through the exhaust port which may result in conditions creating a fire risk. Affected products were supplied nationally from 1 April 2004 to 15 December 2016. Building owners, managers and electrical contractors should check switchboards or load centres for potentially affected RCBOs. The affected models can be identified by the presence of a green test button, as shown in the images accompanying this post. 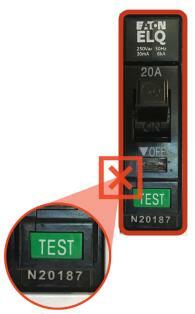 Products without a test button or with a white or an orange test button are not impacted by this recall. If your RCBO is an affected model, you need to lodge a claim form with Eaton. 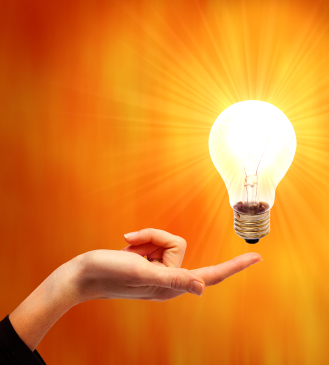 Alternatively, your electrical contractor can lodge a claim on your behalf. Eaton will arrange for a qualified electrician to visit your site and install replacement RCBOs at no charge. On receipt of your claim, Eaton will arrange for a qualified electrician to visit your site and install replacement RCBOs at no charge.